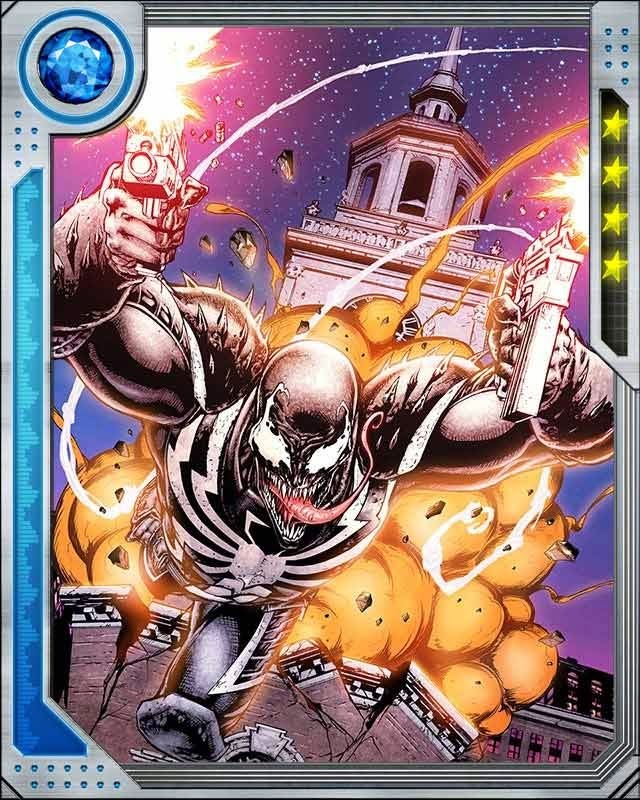 Quote: Flash Thompson bullied Peter Parker while they were high school classmates, but when the two of them boxed, Flash—an experienced fighter—got a lot more than he bargained for. 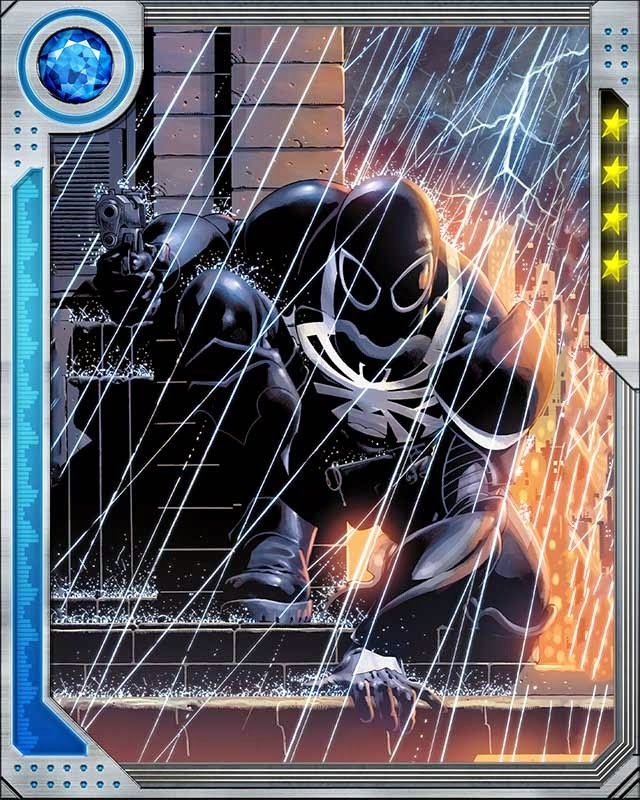 The two later became friends, before Flash was bonded with the symbiote and became Agent Venom. Quote: Flash freed Captain America of his Spider-Island infestation and helped Reed Richards develop a cure. 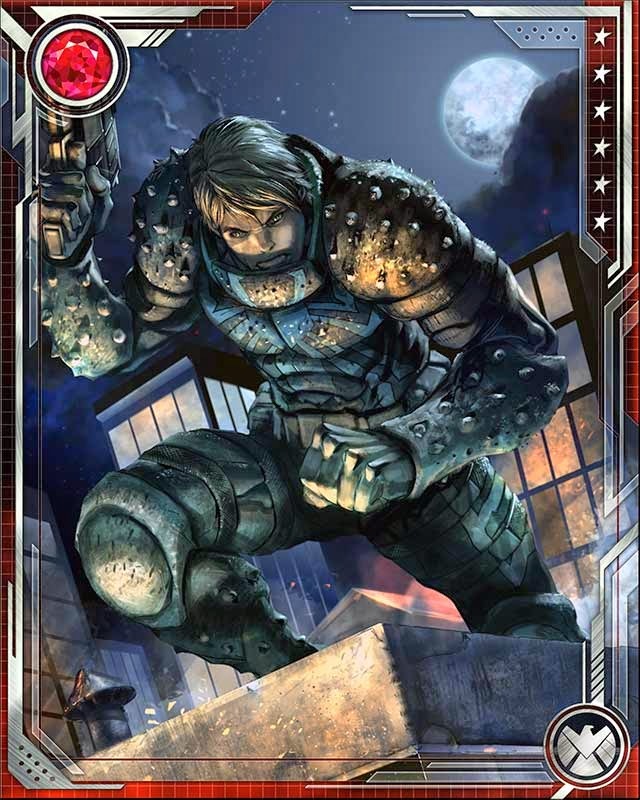 Afterward, he joined the Secret Avengers and was later detailed to be the Avengers' representative with the Guardians of the Galaxy. Quote: Flash hasn't always been on the right side of things, but lately he can be counted on when the chips were down. 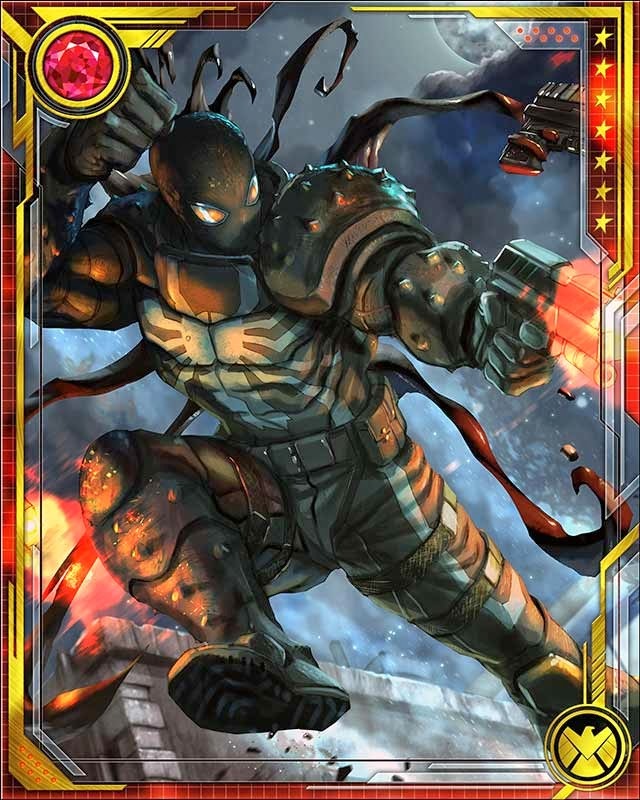 After the demon Blackheart remade Las Vegas into a Hell on Earth, Flash—along with Ghost Rider, Red Hulk, and X-23—were the ones who faced him down even though it involved a trip to Hell. Quote: I hate failure. It’s the only thing I’m afraid of. Every time I go out there trying to save someone’s life, I’m not so much thinking about the fanfare of doing it right…I’m thinking more about what people are going to think if I do it wrong. I guess that’s not too heroic. Quote: SPIDER-MAN! WE HATE SPIDER-MAN! WE KILL SPIDER-MAN! Quote: WE WILL EAT YOUR BRAINS! Quote: The chips are down… the bad guys have me against the ropes… and I've jumped out of the frying pan and into the fire. This situation is perfect for clichés… all of them bad. Guess that means it's time for another Flash Thompson special--the Hail Mary! Quote: I've been called a bully, a loser, a drunk, a jarhead, a cripple, a monster, and a worthless grunt. I know, because I've been the guy calling myself those things! 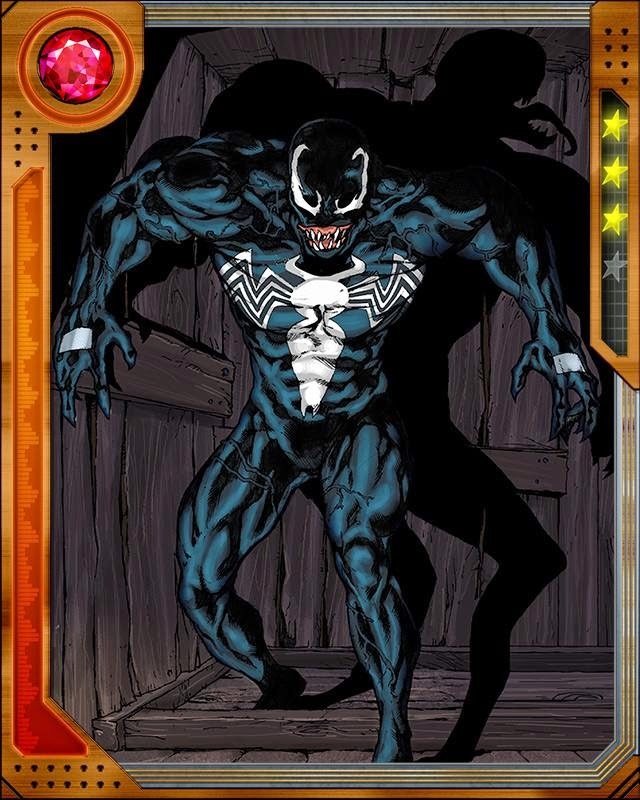 But being Venom… it means more than being a hero. It means I get a chance to do some good for a change. Quote: When an entity known as the Beyonder whisked the heroes of Earth away to a place known as Battleworld, Peter Parker was one of those taken. Unlike the heroes in the X-Men and Avengers who had specially designed and built costumes, Peter made his own. On Battleworld, his costume was destroyed and he had to find a substitute. 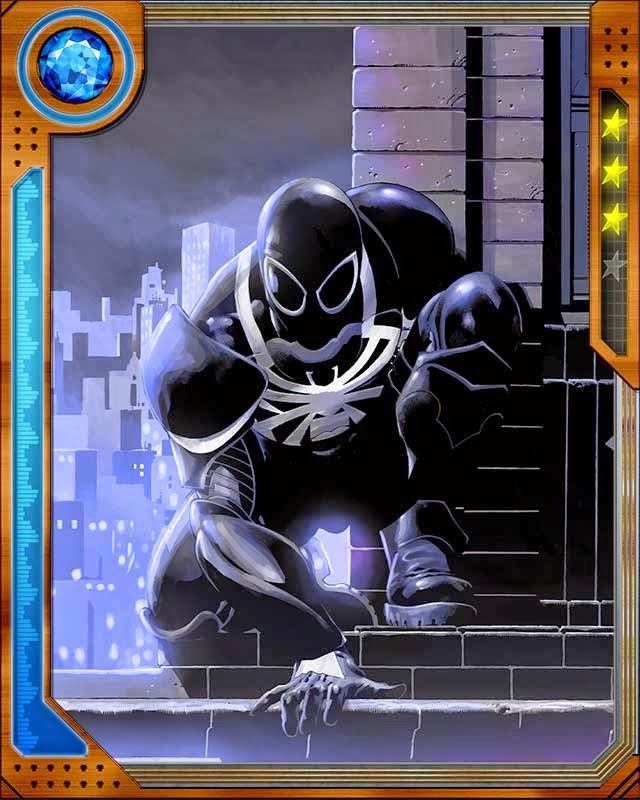 Quote: A machine he found released a black substance that covered him and then transformed into a sleek new Spider-Man costume. The friendly neighborhood Spider-Man traded his red and blue look for the more sinister and imposing black costume. Something in the new costume enhanced his already enhanced powers, but it would be sometime before Peter discovered the true nature of his new costume. 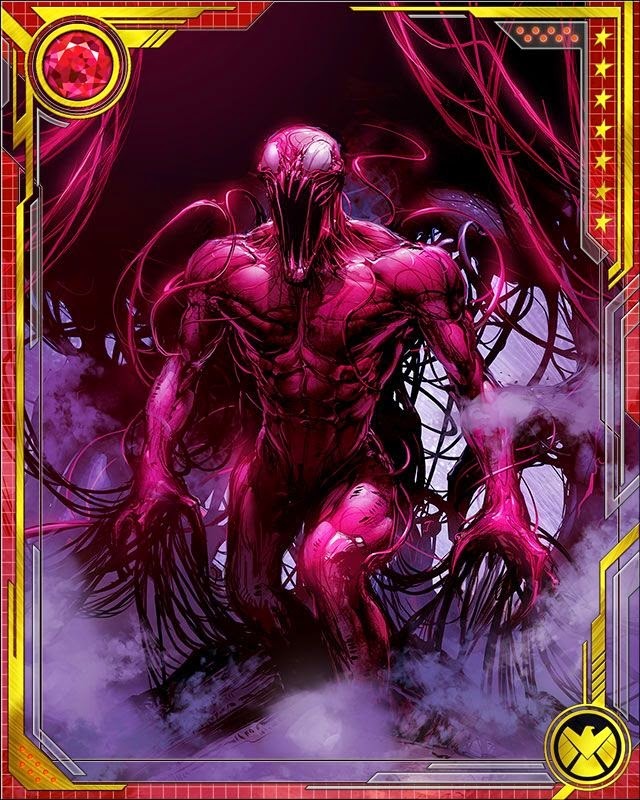 Quote: The original Venom symbiote was the source for the organism that bonded to Cletus Kasady and created Carnage. 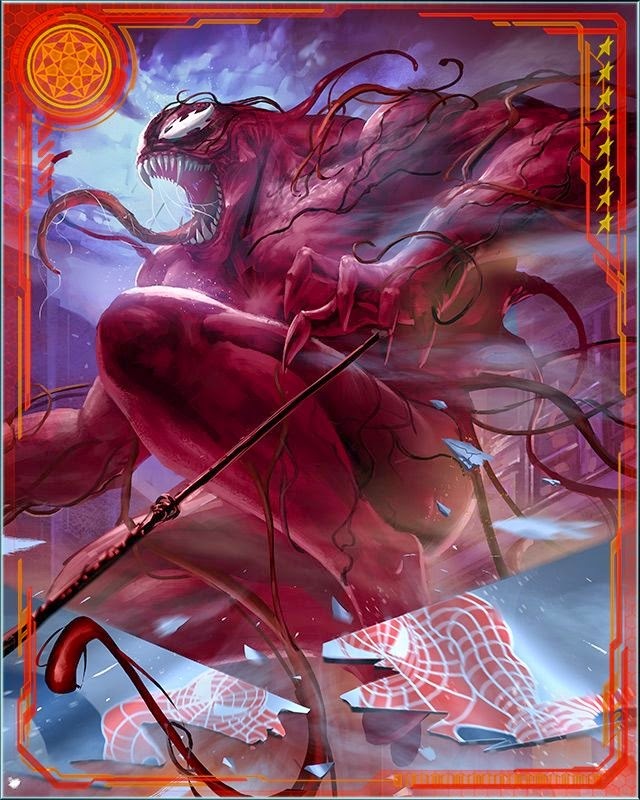 Ordinarily Carnage wants to kill Venom...but what if he took the if-you-can't-beat-'em-join-'em route instead? 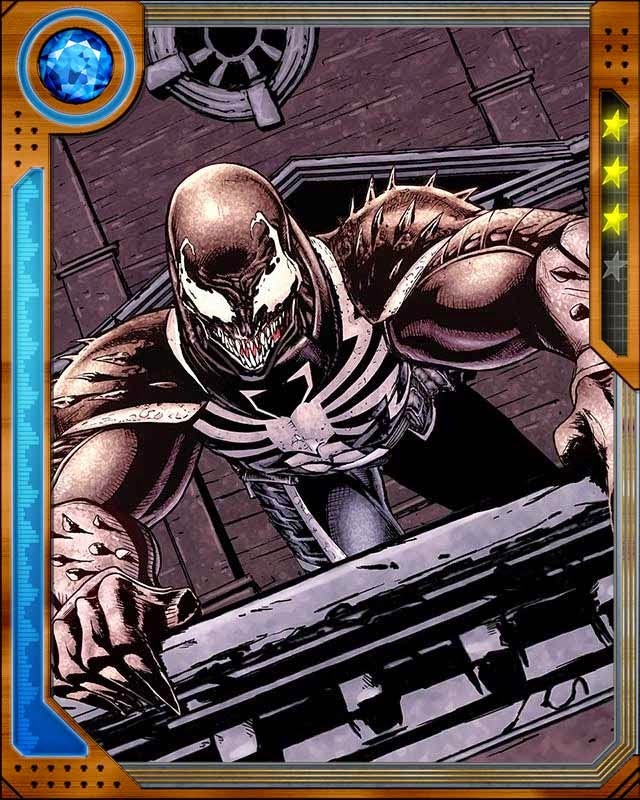 Quote: You put Big Daddy Symbiote's power together with my knack for leaving a trail of bodies, and you know what you get? A special kind of bonkers mayhem, that's what! 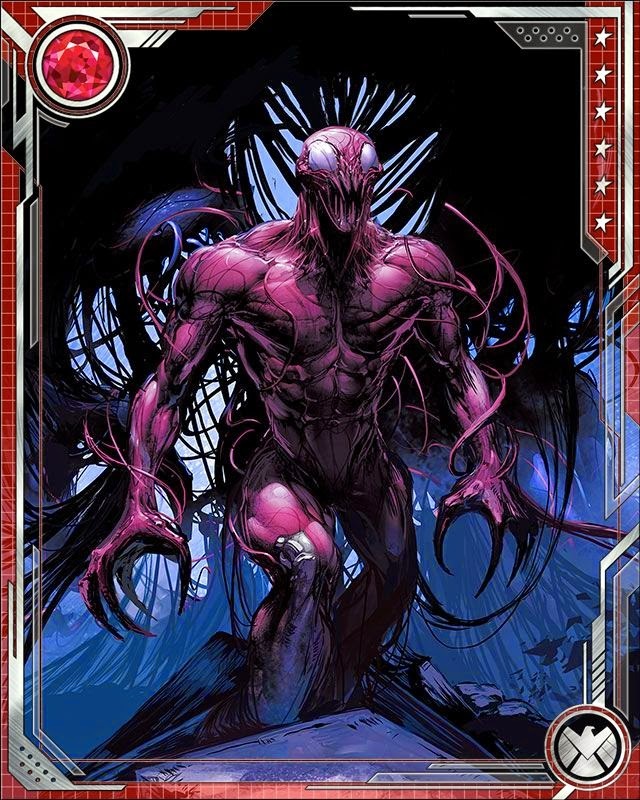 Quote: Since Spider-Man originally brought the Venom symbiote home with him from Battleworld, it's only fitting that a little piece of the Venom symbiote should come back to him in the form of Carnage...right? Quote: This Spider-Man character is a little too uptight. Gotta loosen him up some, get him into the finer things in life. Mass murder, dismemberment...you know. The good stuff. 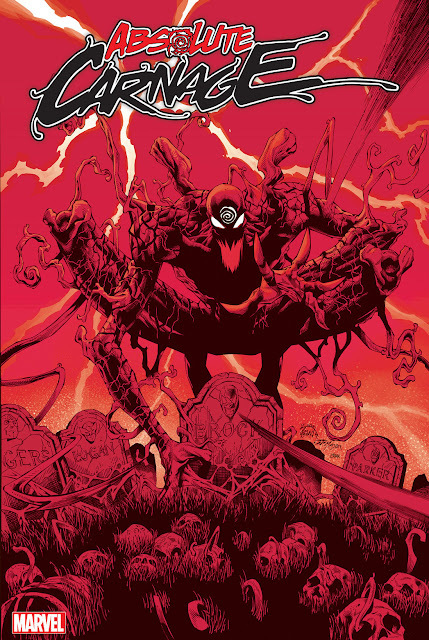 Quote: The Carnage symbiote and Cletus Kasady truly rely on one another. 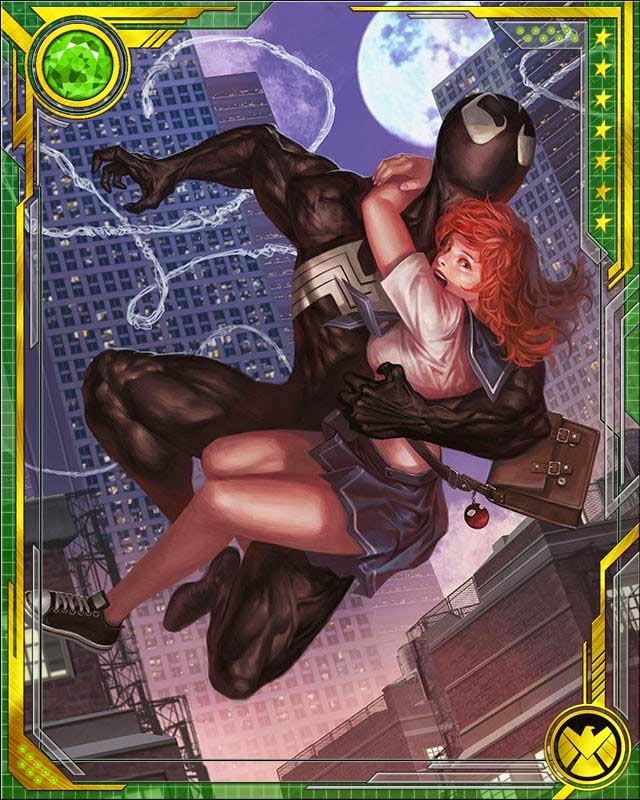 When they were separated for a time, the symbiote seemed to grow sick and wither. 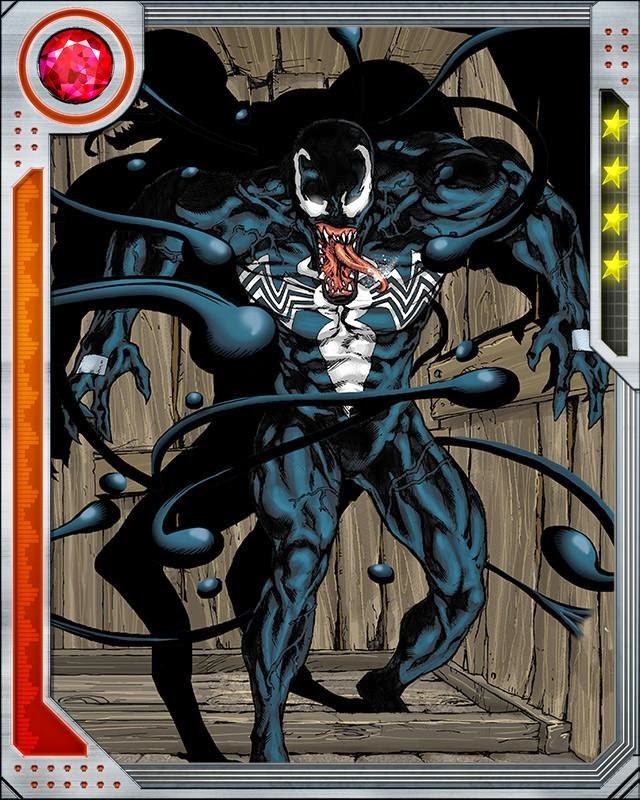 Jumping from host to host, all of whom grew frail under the influence of the alien creature, the symbiote found his way back to its preferred host. 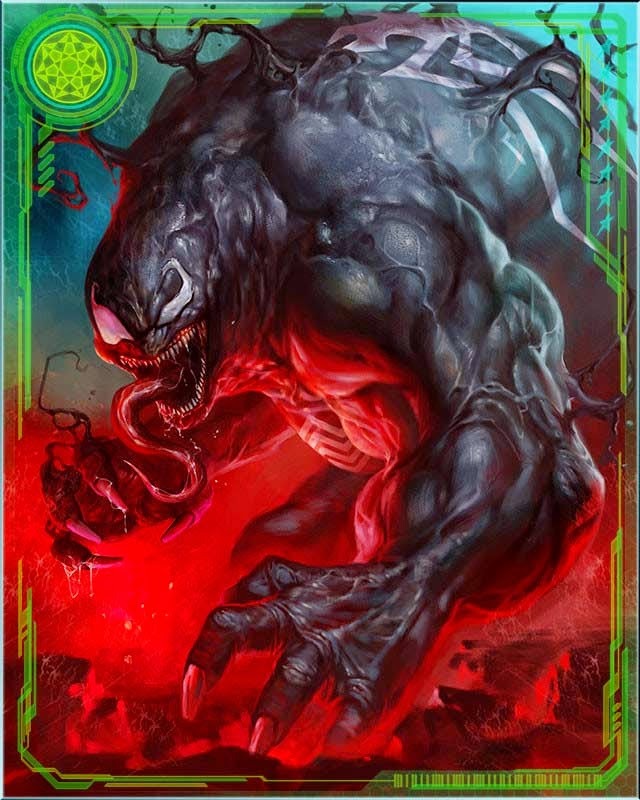 Quote: When the symbiote finally made its way back to Kasady, it found that the serial murderer had, himself, been murdered. 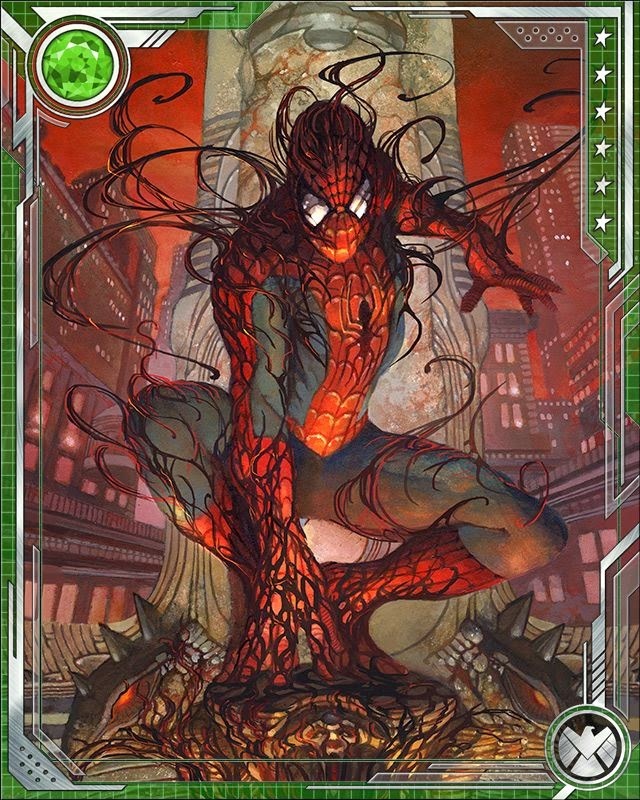 Undeterred, the alien life form bonded with Kasady again, its regenerative powers bringing him back to life! 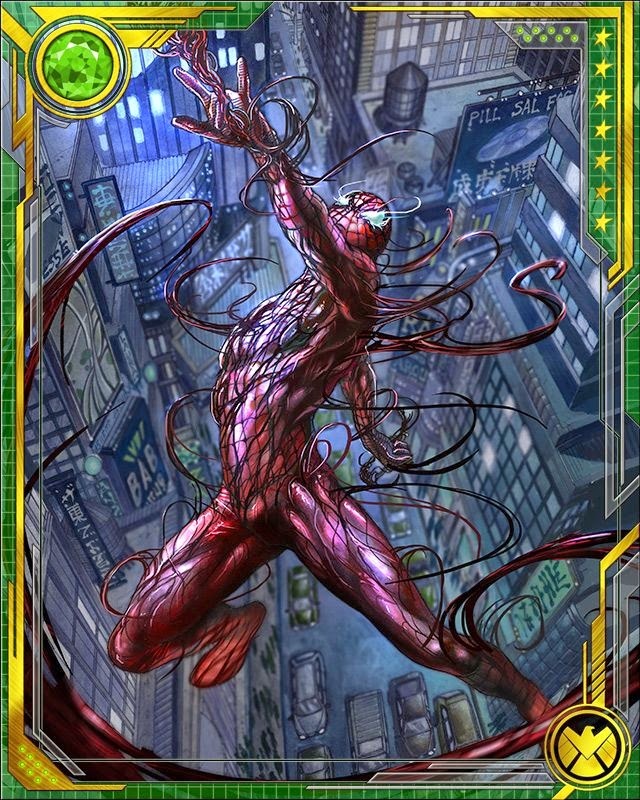 Carnage was whole once more, and more powerful than ever! 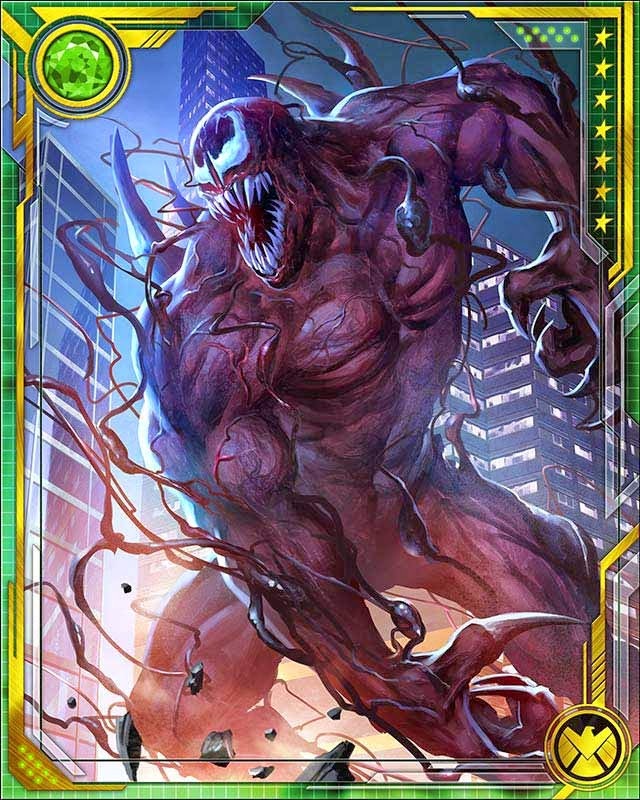 Quote: Deranged serial killer Cletus Kasady was the prison cell-mate of Eddie Brock, the man who was bonded with the alien symbiote Venom. 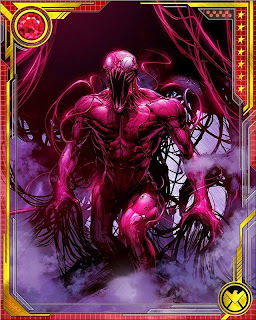 When the Venom symbiote slithered into the prison to reconnect with Eddie, it left behind an offspring entity. 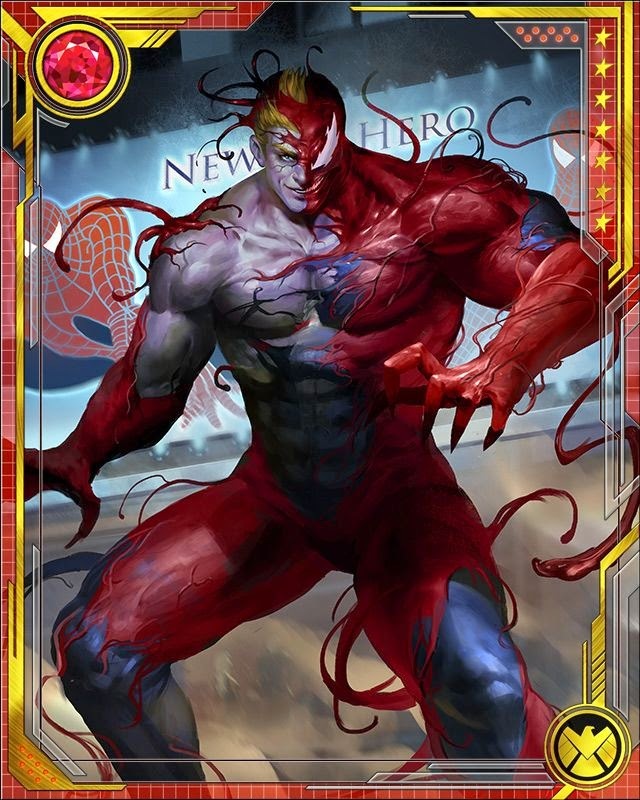 This offspring entered Kasady's bloodstream through a small cut, bonding not only with the killer, but with his blood! Thus, Carnage was born, allowing Kasady to escape and continue his reign of terror. 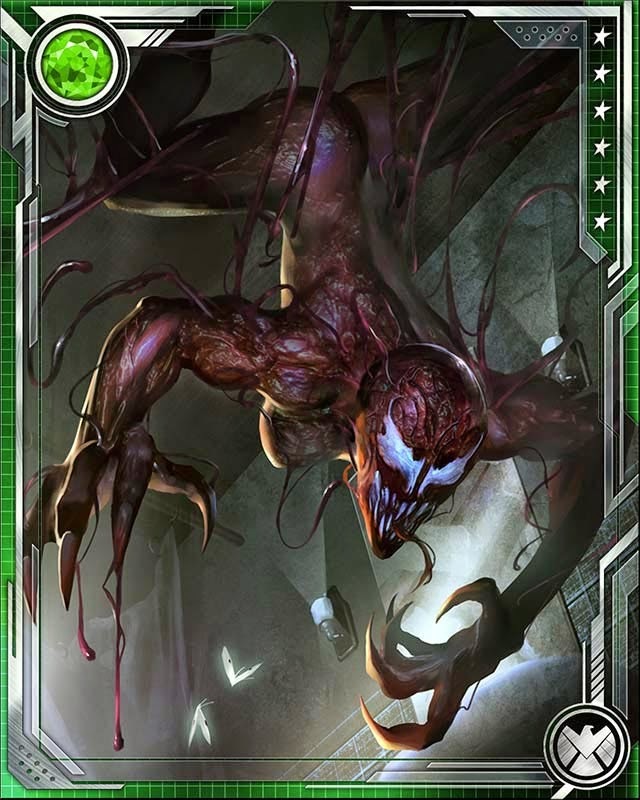 Quote: Carnage is a loyal follower of the concept of chaos. His only rule is that there are no rules. There is no limit to his depravity, and he wants to share his awfulness with the world. Despite his dedication to turmoil and discord, he likes attention. He is always looking for a bigger, better kill--something that will truly terrify the populace and prove to them that their world of law and order is meaningless!